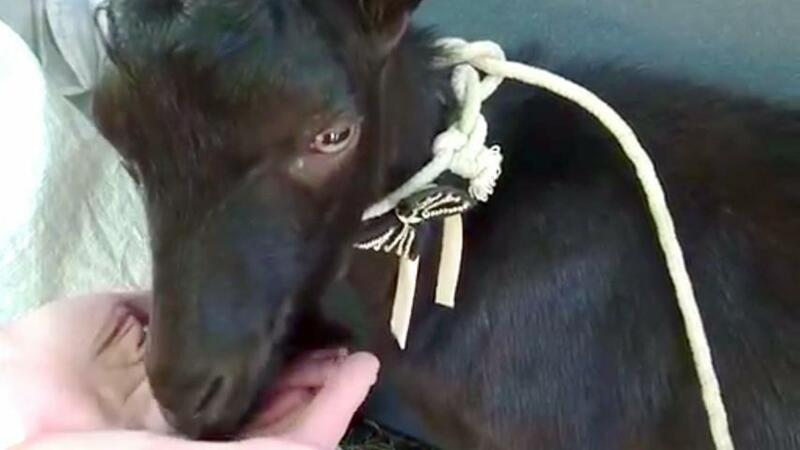 MOSCOW — A Russian safari park has adopted a black goat named "Obama," calling the newest addition to their menagerie a "rare, exotic animal." "Goat" in Russian is an insult used for obtuse, obstinate and headstrong people. The Primorsky Safari Park obtained the animal from a farmer in Sochi who had named it after the U.S. president. 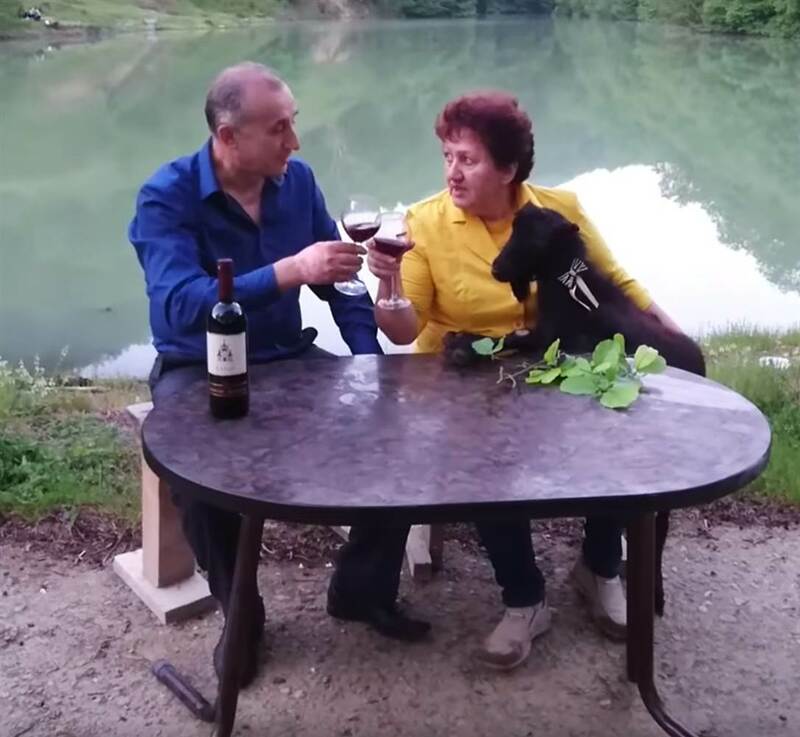 Officials first tried to take the creature to one of Vladimir Putin's residences but were informed the Russian president "holds no meetings with goats," according to a statement from park director Dmitry Mezentsev. He added: "It took a while to prepare the paperwork for Obama's move [from Sochi to the park]. Guarantees were required that Obama would bring no pests, that Obama has no tapeworms etc." President Barack Obama is not a popular man in Russia. Restaurants throughout the country have said they would ban him, should he stop by, and he has unwillingly lent his name to a brand of chocolate ice cream. The park in Russia's far southeastern corner has dabbled in tasteless gimmicks in the past. Earlier this year, it added a female goat named after German Chancellor Angela Merkel. Russia's relations with the West soured dramatically after Moscow's annexation of Ukraine's Crimea peninsula in 2014 and subsequent meddling in the Ukrainian civil war. In March, 64 percent of Russians said they disliked the U.S., according to a survey by independent pollster Levada. Primorsky Safari Park earned headlines around the world last year after one of its tigers struck up an unlikely friendship with another goat. 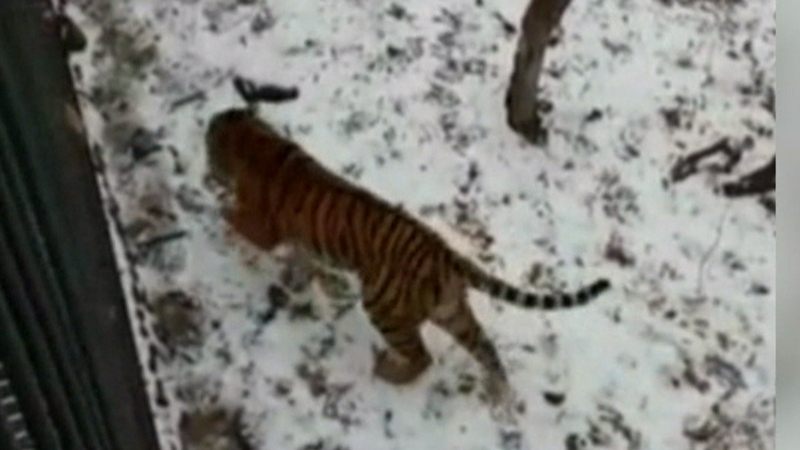 In November, Timur the goat was sent into Amur the tiger's cage as lunch. However, Timur rebuffed Amur's attacks and settled into the tiger's enclosure. When the goat's harassment became intolerable to Amur, the tiger literally lashed out at the animal and they were split up in late January.